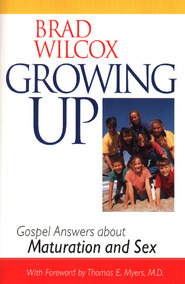 National speaker and educator provides humorous and important advice on how to strengthen family relationships. Family life can be like a road trip-filled with unpredictable challenges, problems, and situations that try your patience. While no family is perfect, do you ever wonder how some families seem to more effectively manage the challenges than others? 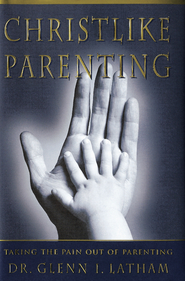 Are there really secrets to how to do this thing called “parenting?” In fact, there are. 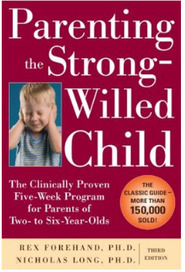 International speaker, educator, father, and husband Brad Wilcox and co-author Jerrick Robbins share 18 of the most overlooked parenting principles that help families succeed, from the value of work to the importance of honesty to managing pressure and stress to finding humor in the most difficult situations. 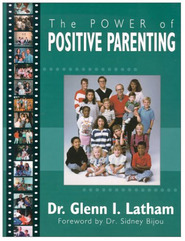 The Best-Kept Secrets of Parenting is not like other parenting books. It's a clear guide to values and principles that really work — if you apply them in your family. 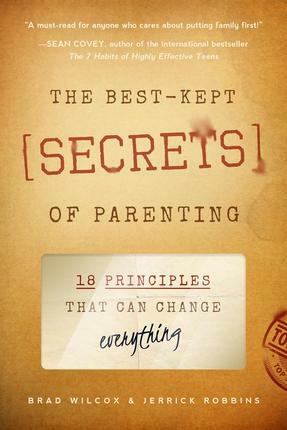 The honest, heartwarming, and personal experiences shared as “secrets” will truly make the difference in your family.